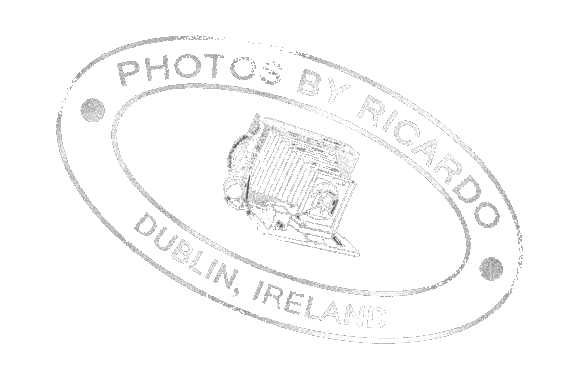 I’m an Irish photographer born and bred in Dublin. Dad was Italian, but before you ask, I’ve never owned a chipper. Since my teenage days I’ve had a camera in my hand and grew up with a love of photography. In 2010 I decided to take on my first wedding for a family friend, since then I’ve never looked back. Some photographers will hide what they are passionate about shooting, in fear of it not conforming to a clients interest. For me this is Boxing and the Sport of Strongman. This was something that started as a way of getting the best seat in the house to a love for capturing the journey of people who dedicate their life to the sport they love. 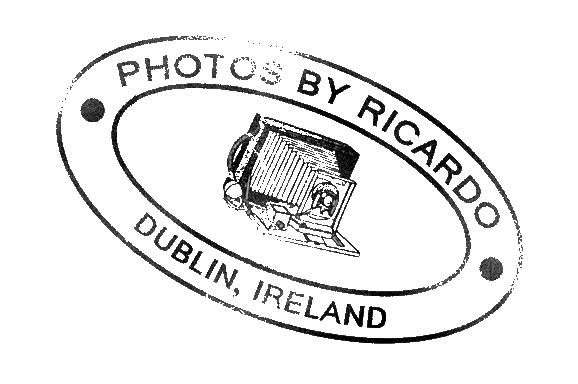 You will see my sporting images in our Irish national papers along with being a regular contributor to Boxing News. The latest chapter in my life started in January 2018 where I volunteered my photography services with Special Olympics Ireland for the Irish Summer games. I went through numerous training days and vetting procedures and had an amazing week, capturing athletes from all over Ireland compete. Since then I have worked closely with Special Olympics Ireland throughout club launches, public awareness campaigns and events. In late 2018 I was selected to travel with Team Ireland to the 2019 World Games in Abu Dhabi which has been one of the most surreal experiences of my life.